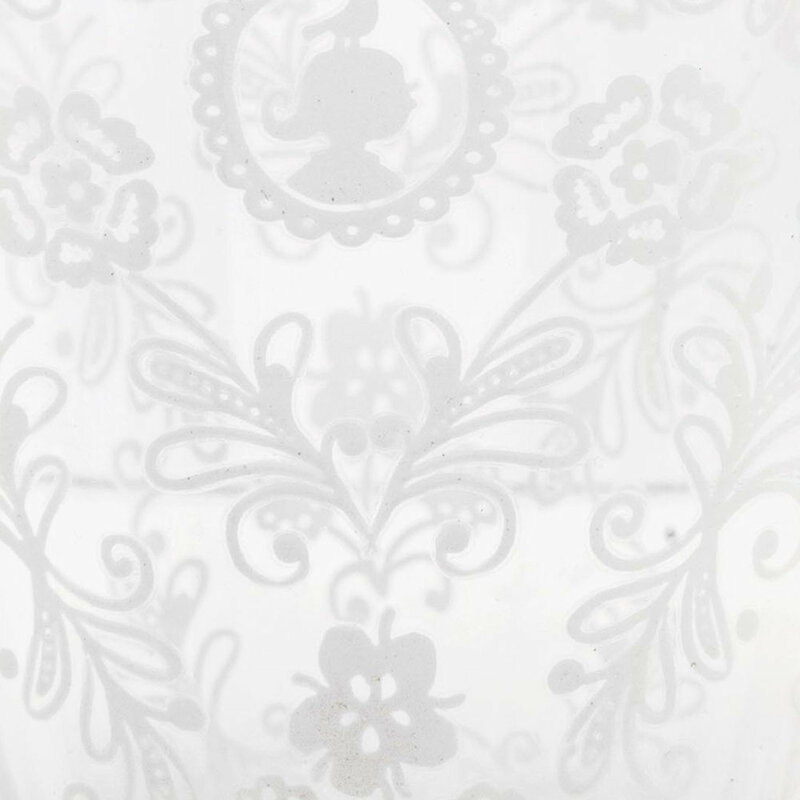 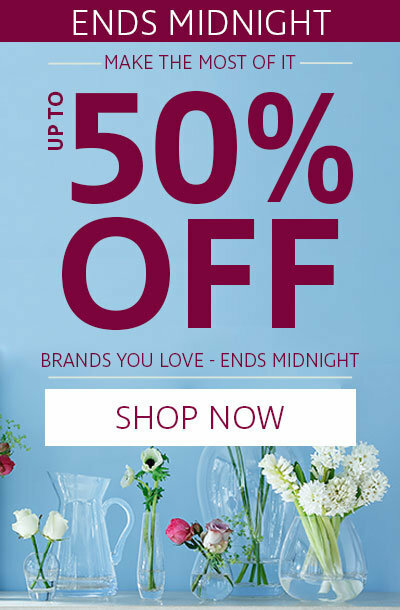 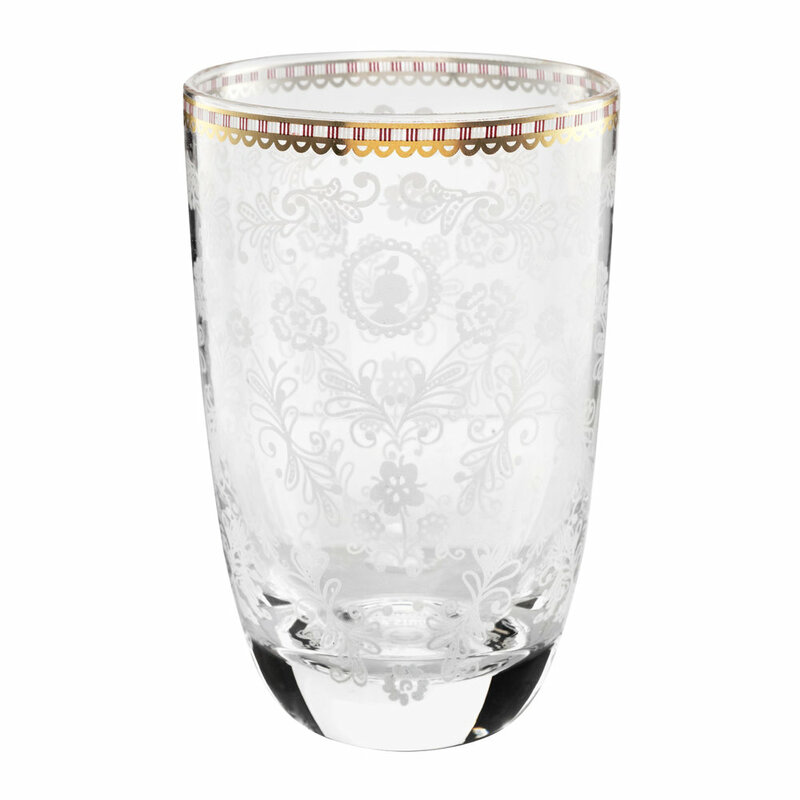 Add effortless style to the dining table with this Floral Glass Tumbler from Pip Studio. 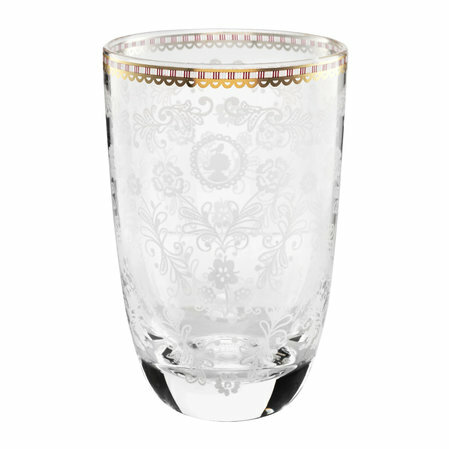 Made from glass, it is decorated with refined blossom branches and finished with rich golden details. 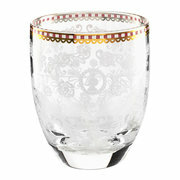 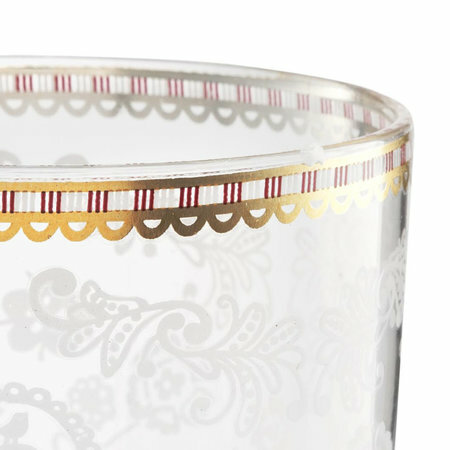 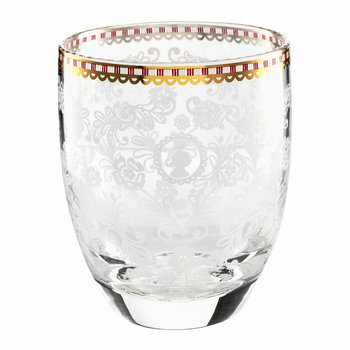 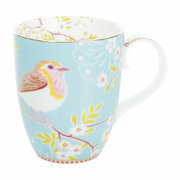 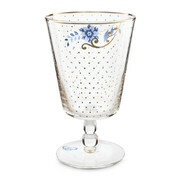 Suitable for hand washing only, it looks fabulous paired with more glassware from Pip Studio.